When it comes to purchasing a new home, you deserve to know what exactly you’re paying for, and you can’t always trust realtors or homeowners to tell you about the house’s issues. This is where property inspections come in, as they analyze all of the home’s elements to determine any potential hazards, maintenance needs, or problem areas that may not be visible to your eye. A high-quality, full-service property condition inspection should analyze three key elements of the home. New home inspections include examining the house for any issues. This includes exterior concerns, such as proper drainage, adequate siding, functional chimneys, accessible crawl space, and leak-free roofing, as well as interior concerns such as the flooring, basement, attic, walls, and more. The condition of every element of the home’s structure should be checked for needed repairs or replacements to ensure they’re up to your area’s codes and safety regulations. Hidden hazards include issues like mold, high radon levels, water quality tests (especially for well water), and pest infestations. All types of mold can aggravate your respiratory system, while poor water quality can lead to severe illnesses. Termites, fleas, animals in your crawlspace, and other pests present a host of their own dangers, from structural damage to the house to irritated allergies. Radon testing is important, too, because exposure to high levels of radon over long periods of time has been known to cause cancer, as reported by the EPA. Finally, your new home inspection should include the house’s systems, including the heating and air conditioning, plumbing, and electrical systems. After the inspection, you’ll know if the HVAC system isn’t sufficient for the size of the home or needs repairs. 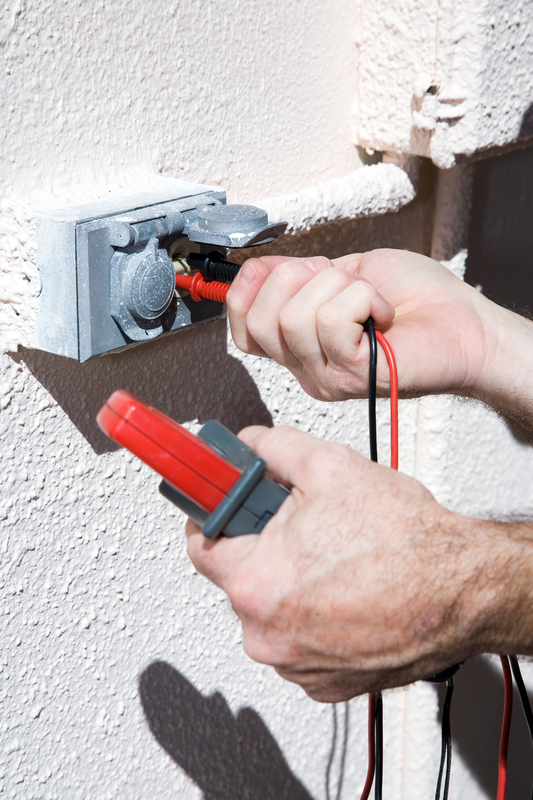 You’ll also be informed about any dangers that the electrical system poses, such as out-of-date wiring. Your plumbing system will be analyzed for problems, too, including clogged or outdated pipes. Serving the greater Cincinnati and northern Kentucky areas, Prior to Purchase Property Inspection Services offers a thorough property condition inspection conducted by a state-licensed inspector. They’ve been helping future homeowners make informed purchases for more than 15 years, have an A+ rating with the BBB, and will provide you with a meticulous report, complete with photos and visual aids. Call them at (859) 802-8561 or like them on Facebook to learn more.